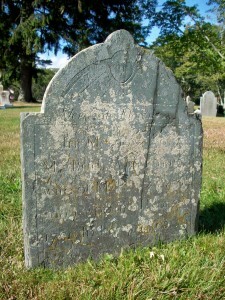 Born: October 10, 1720 in Sandwich Ma. Died: November 29, 1790 in her 71st yr.
1. Lemuel Nye; (January 29, 1742 – ? 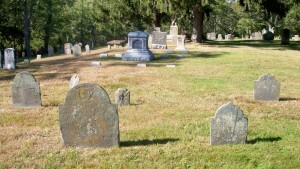 ); Married Mary Dimmick (1753 – ?) (David Dimmick & Thankful Hatch) on February 7, 1774. To: Perez Waterman; (1713 – 1793) (John Waterman & Lydia Cushman); Perez married (1) Abigail Bryant (1716 – 1782) (Jonathan Bryant & Margaret West); Perez & Abigail are buried in Jennings Hill Cemetery in Bridgewater Ma..